CLEVELAND, OH (WOIO) - When you think of recent big-time atheletes from Northeast Ohio names like LeBron James and Travis Kelce come to mind. Maybe Mitch Trubisky, and despite some off-field issues, Kareem Hunt. School before he headed back to California to train. Jagers became the U.S. champ last summer. U.S. Championships later this year to earn a spot on the team, considering he is currently the best in the U.S. the odds are in his favor. 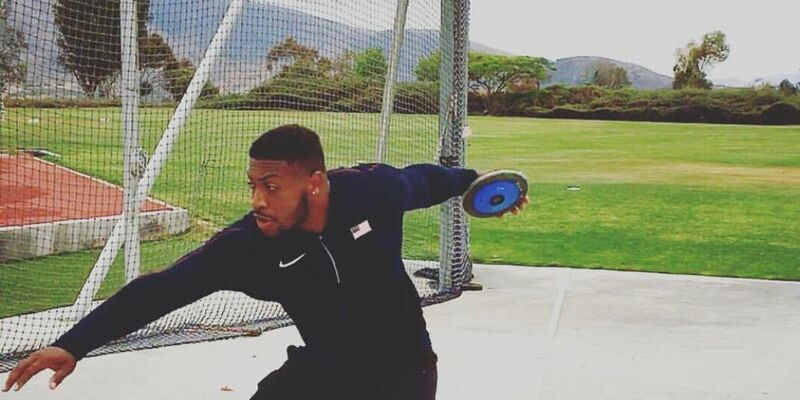 If he does get to Tokyo, Jagers will have a chance to make history and be the first African-American to win a medal in the discus throw.